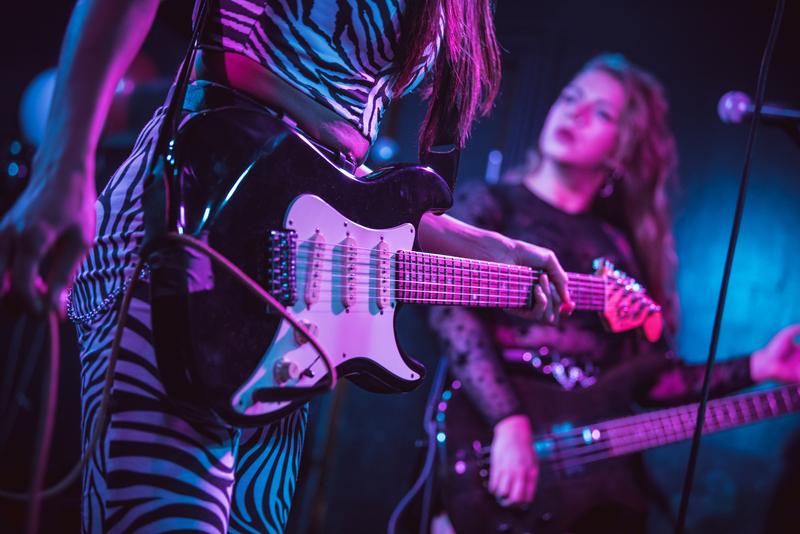 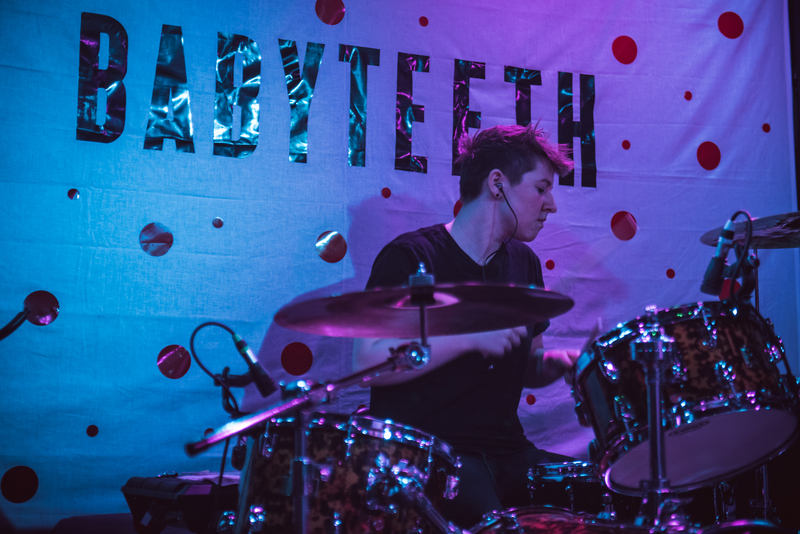 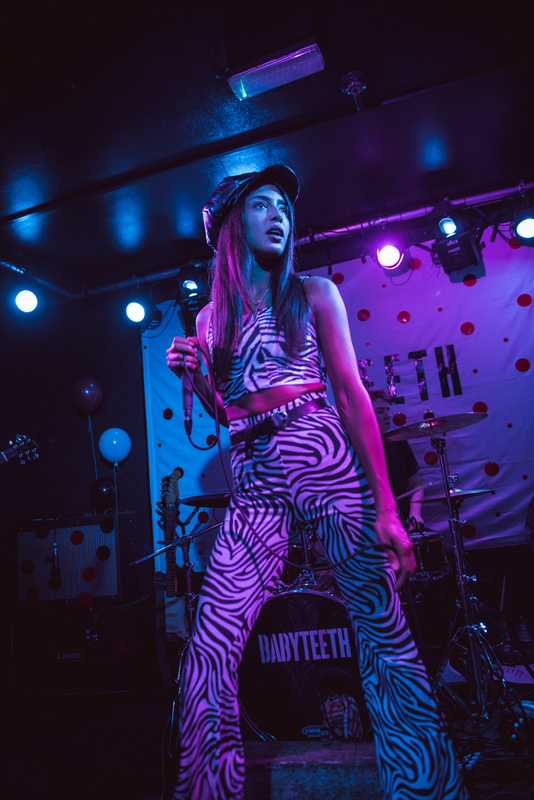 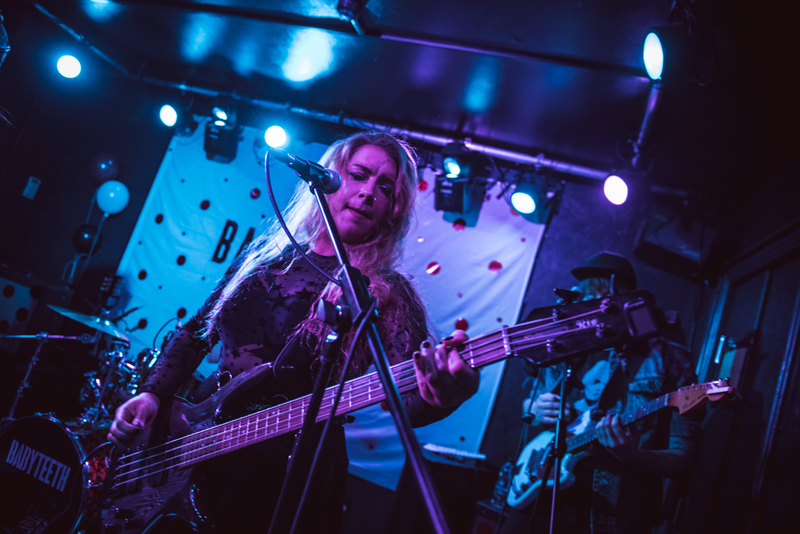 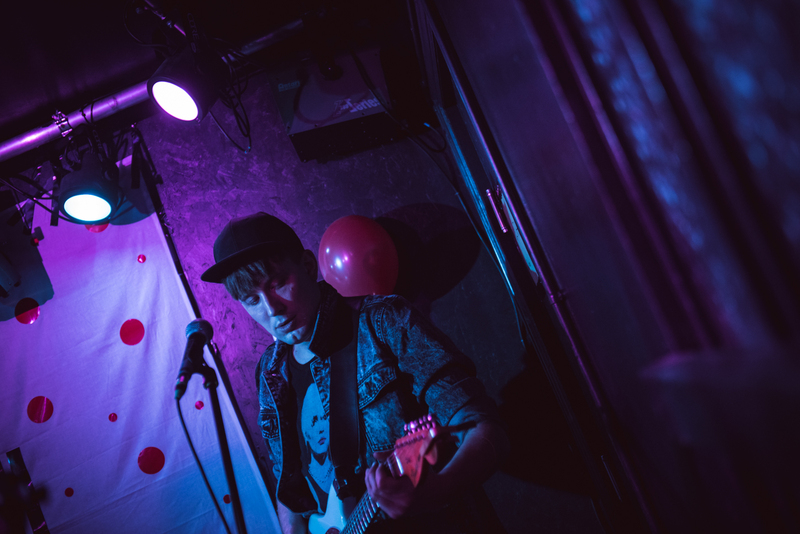 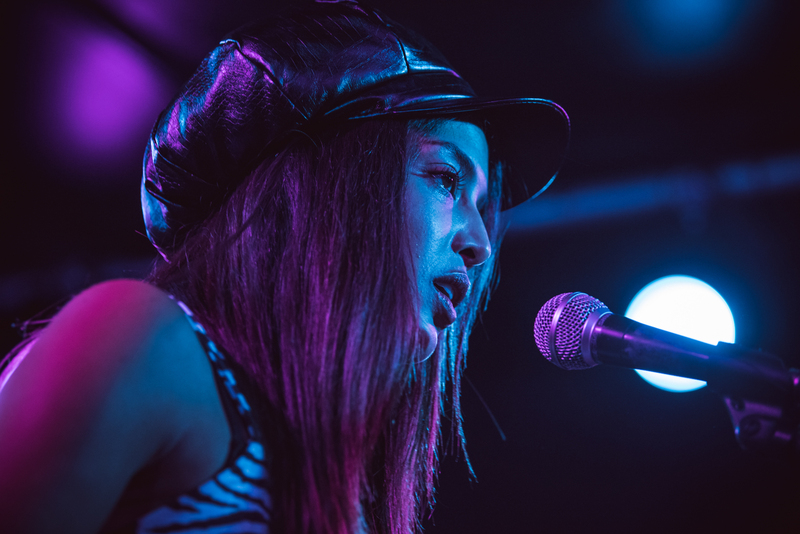 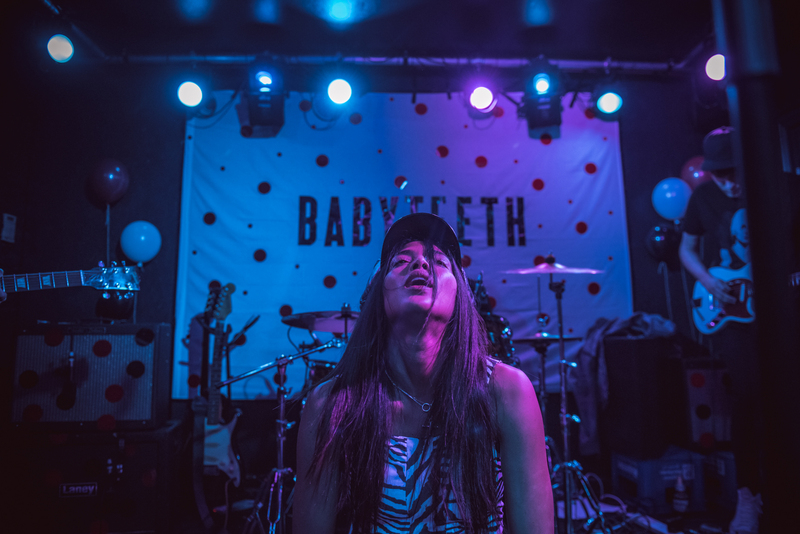 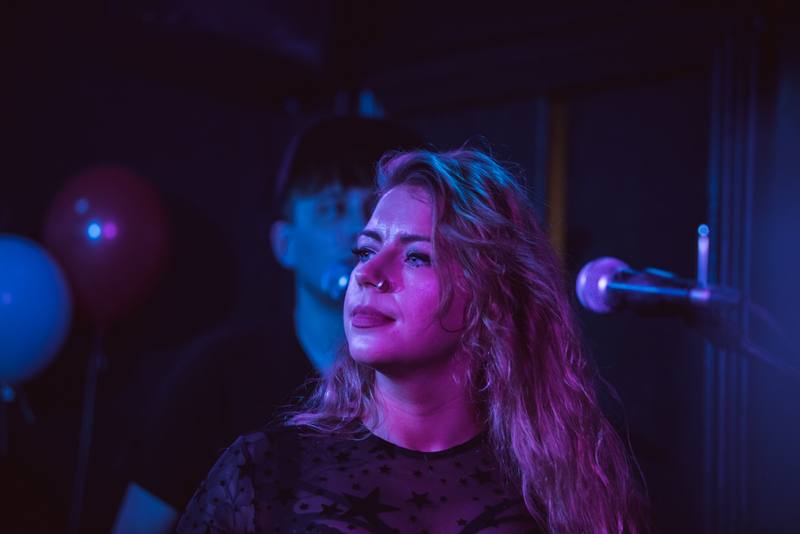 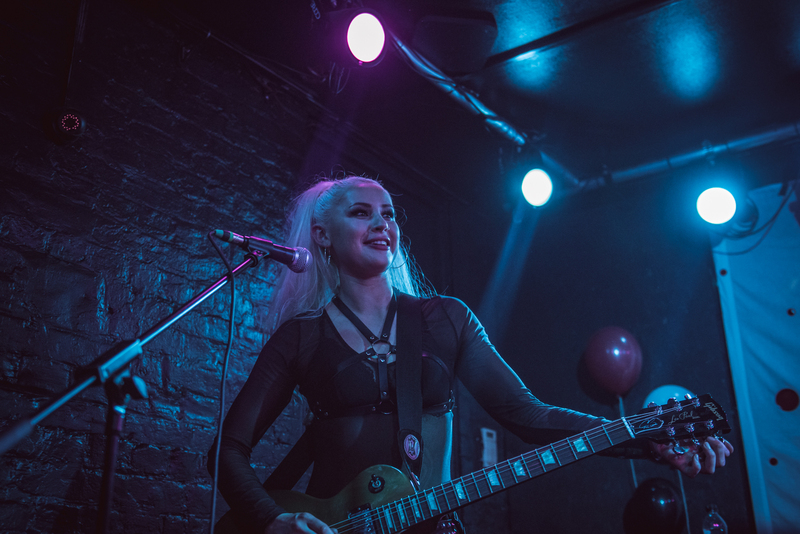 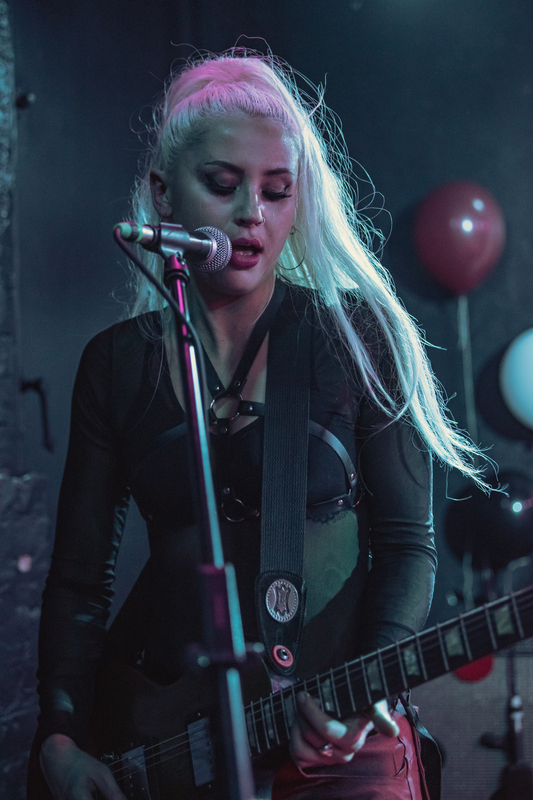 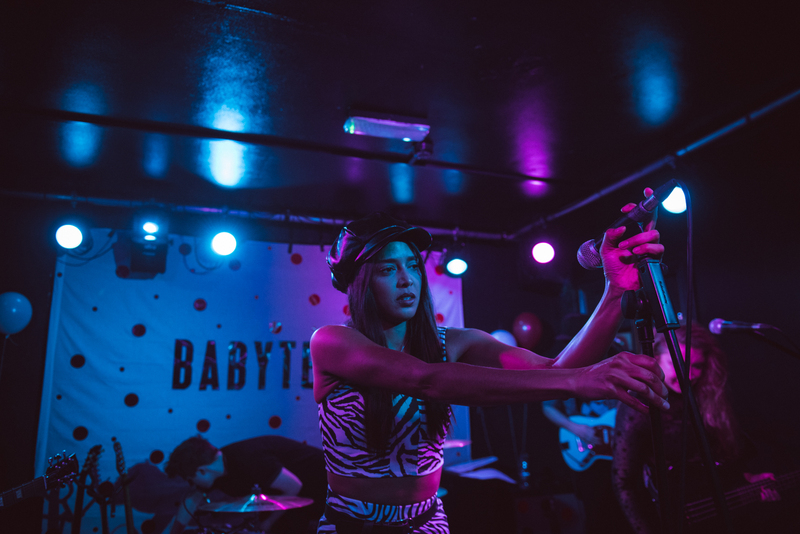 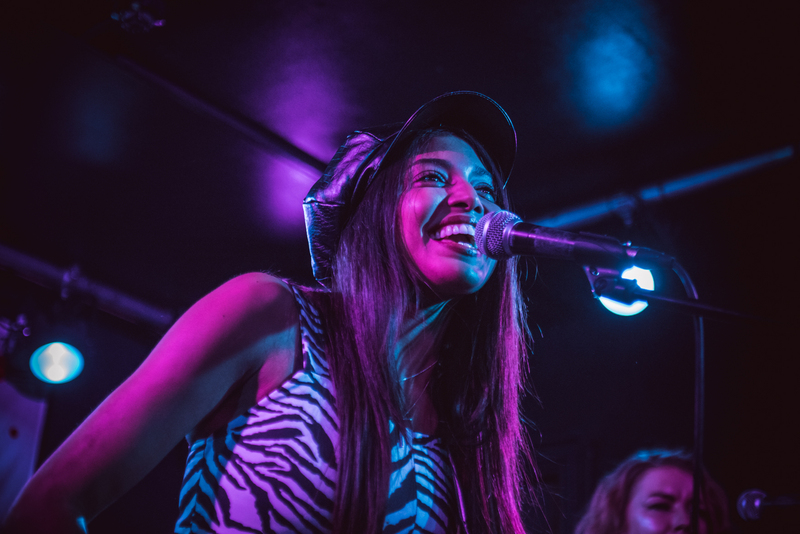 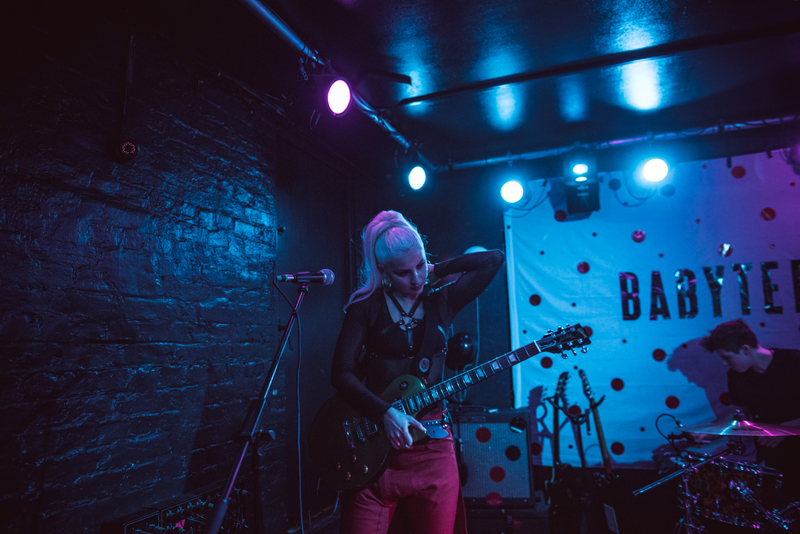 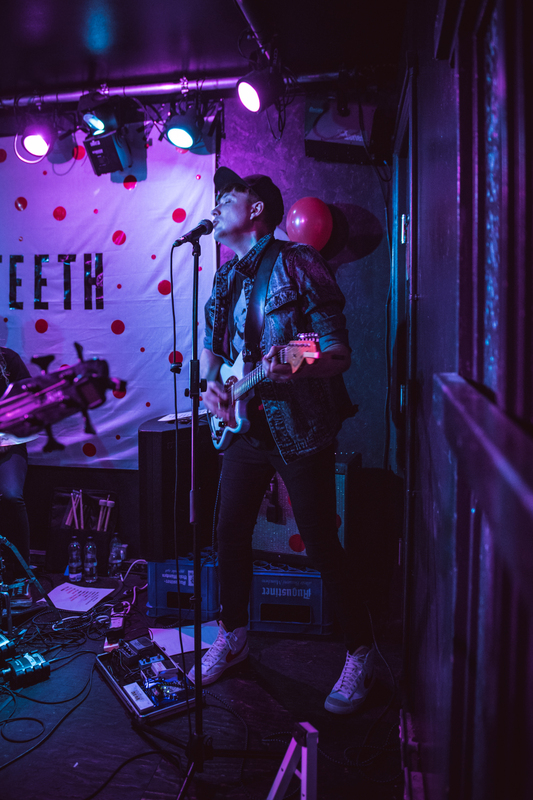 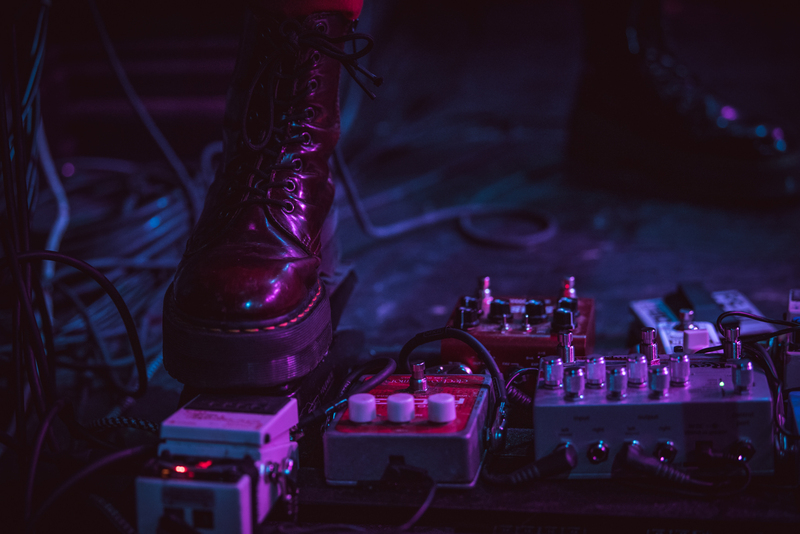 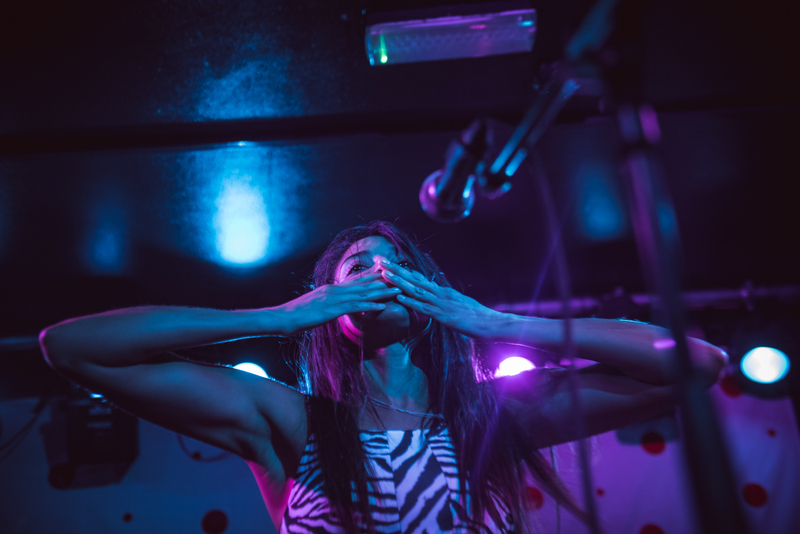 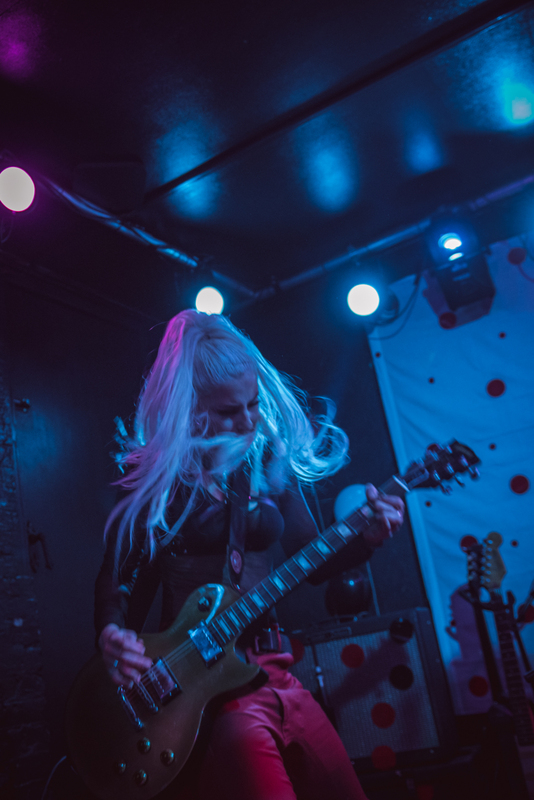 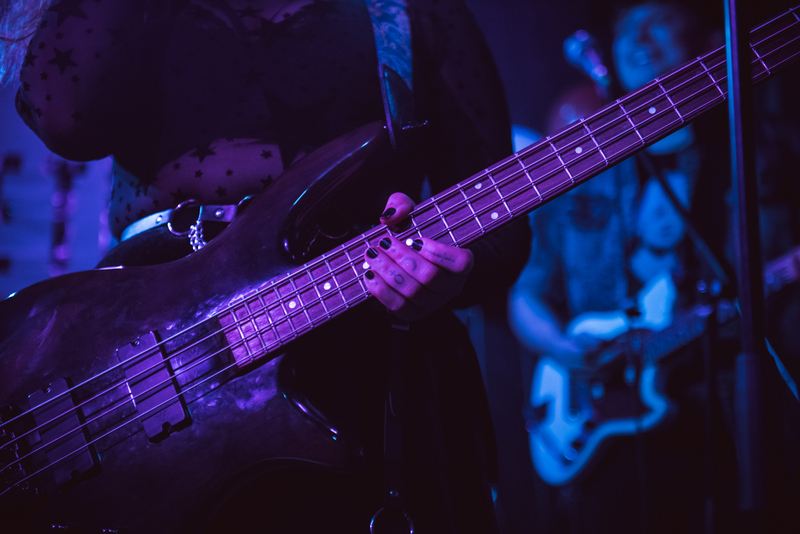 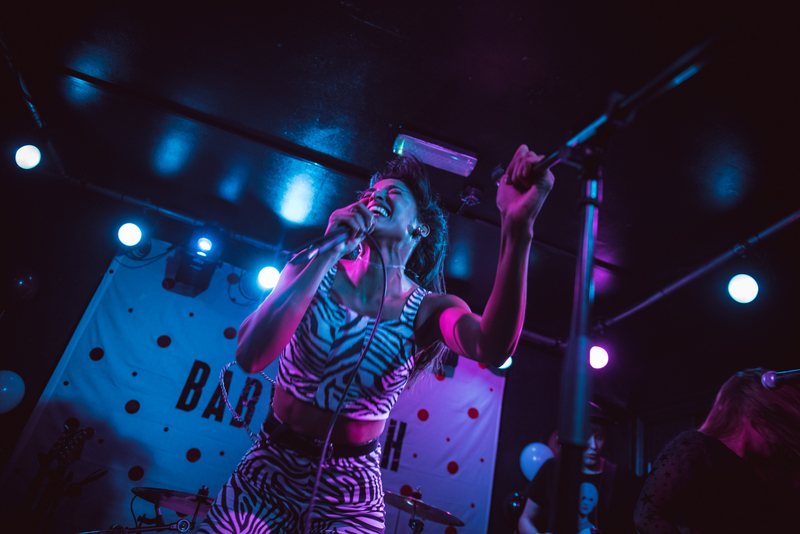 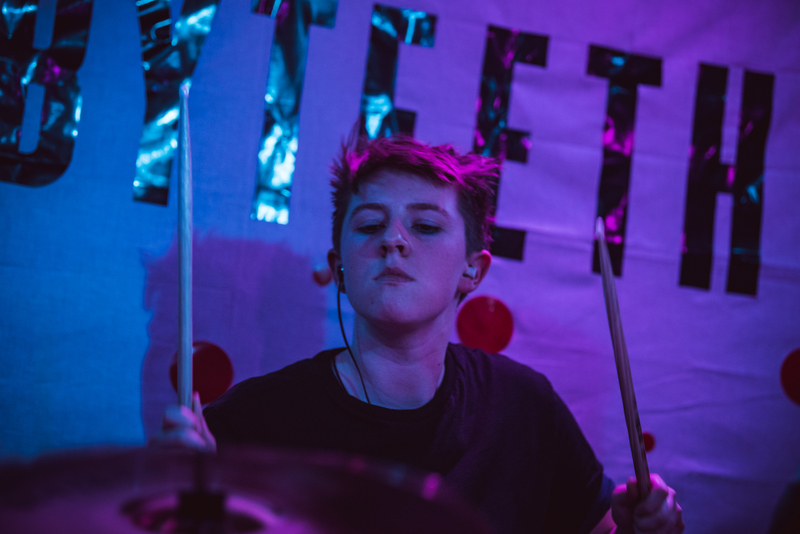 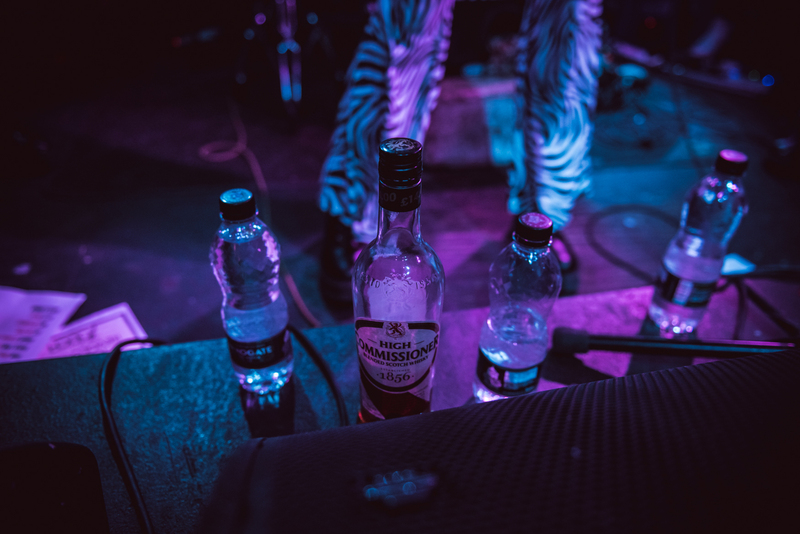 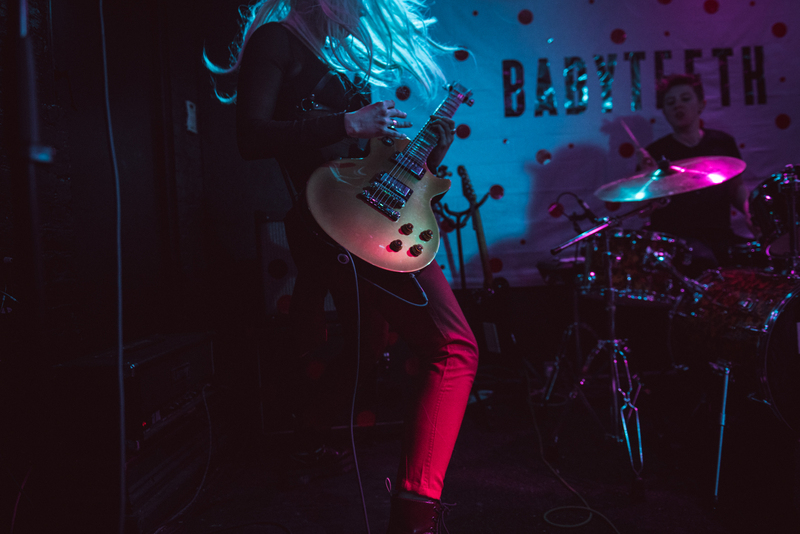 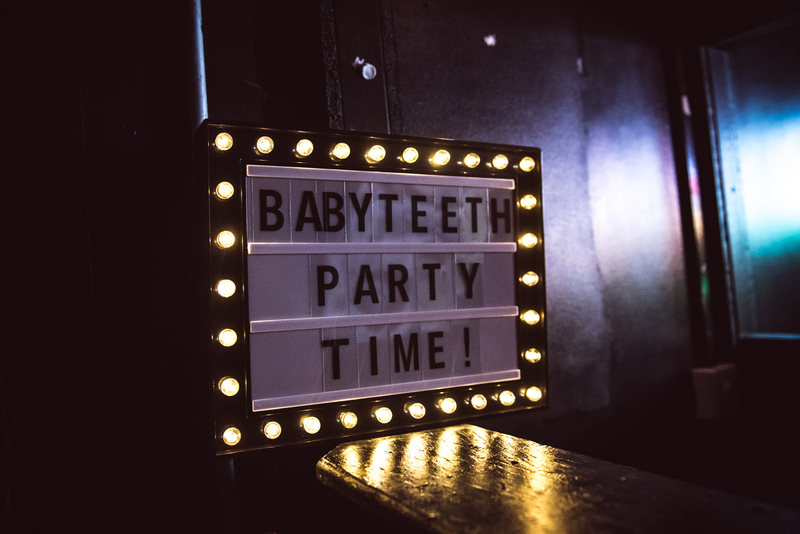 BABYTEETH launched their latest single “Cut It”, at The Black Heart in Camden, on April 4, 2019. 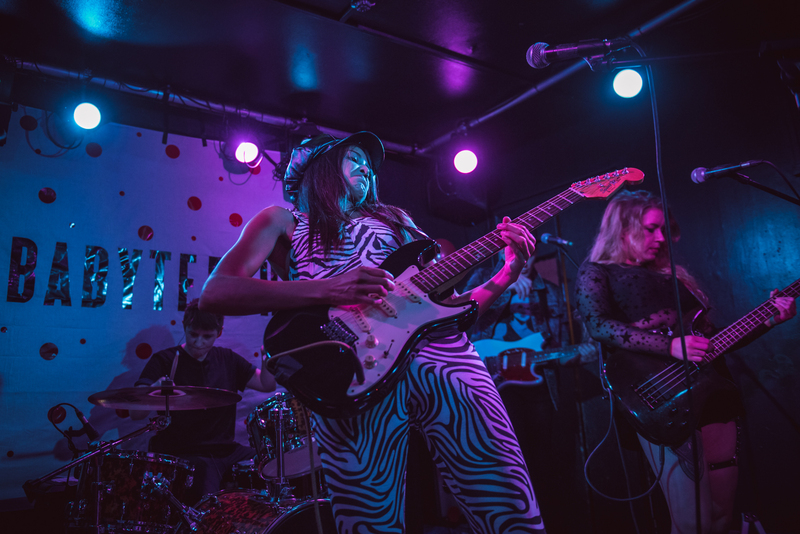 The London-based five-piece played their first ever headline gig to a sold-out audience in the famed North London venue. 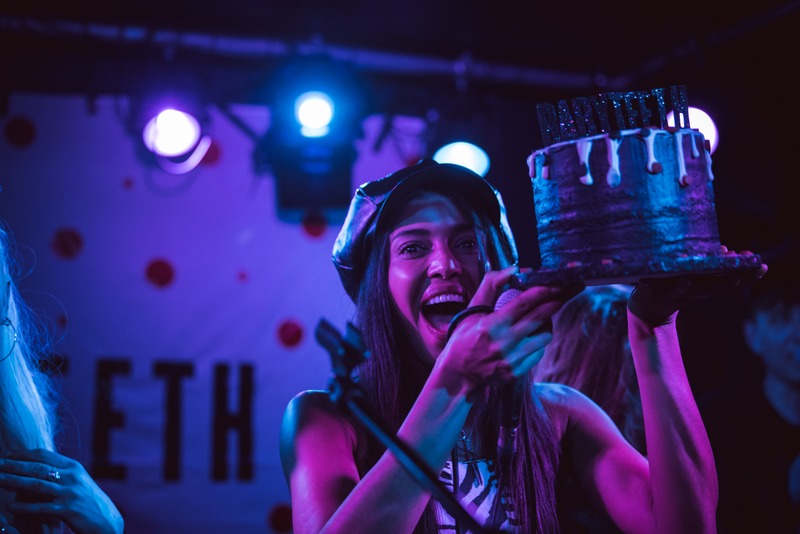 It was the kind of night where someone won a t-shirt for “sleeping with someone else on my wedding night”, and a celebratory cake was shared mid-set. 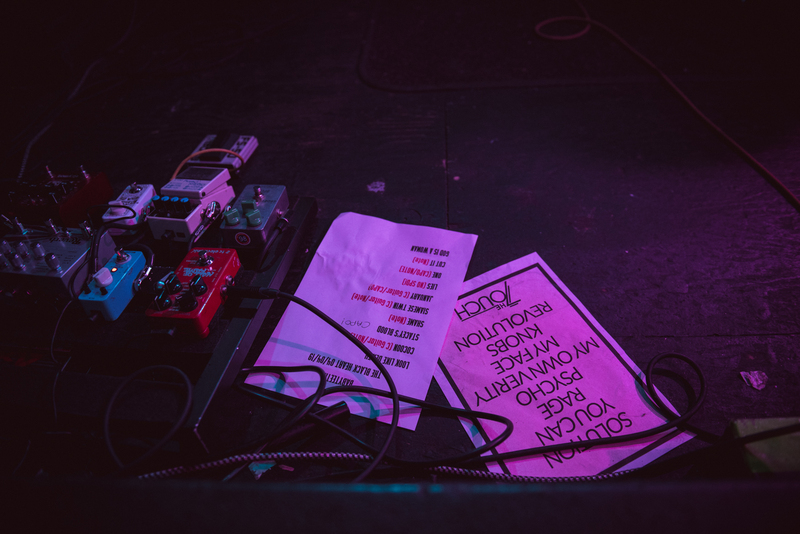 The music was riotous. 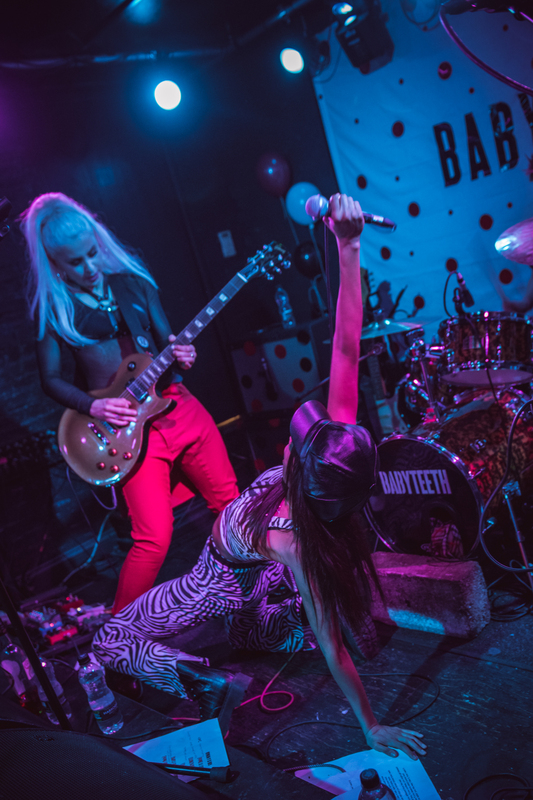 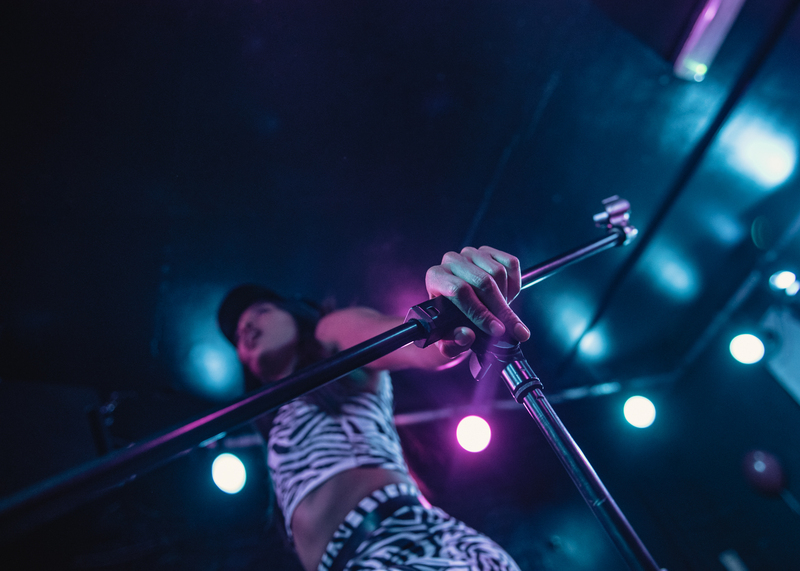 The crowd was dancing all-night, and BABYTEETH’s vivacious and exuberant performance was on full-display. 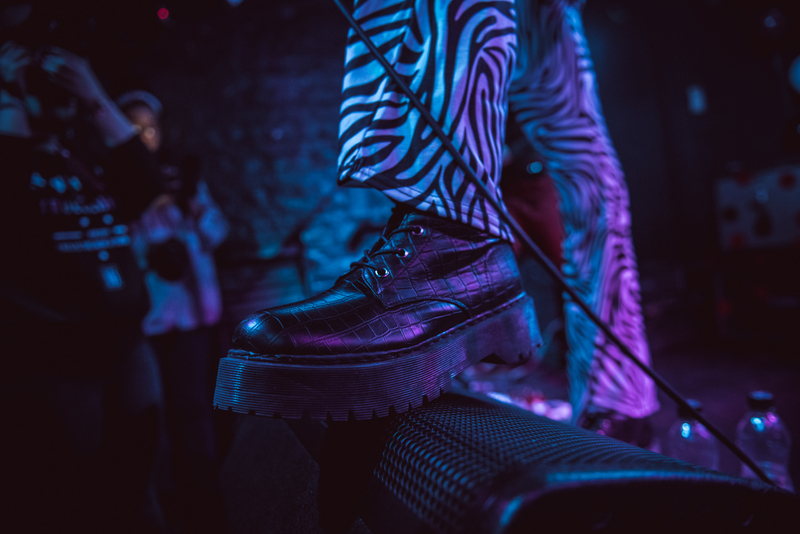 Photographer Robert Alleyne was there to capture the night.